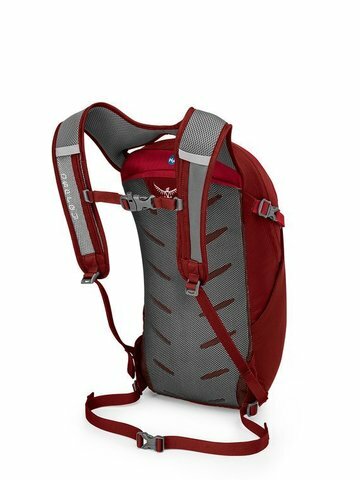 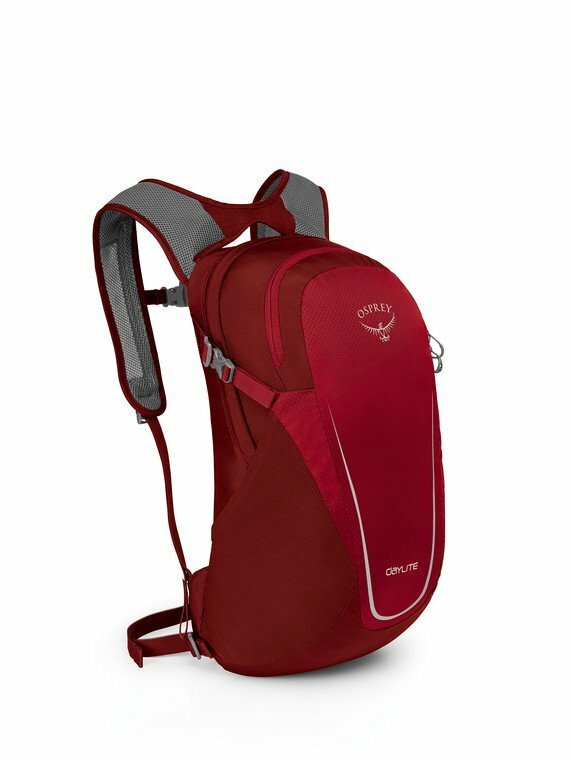 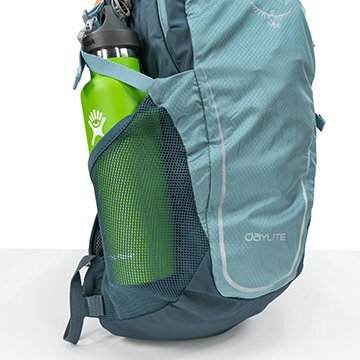 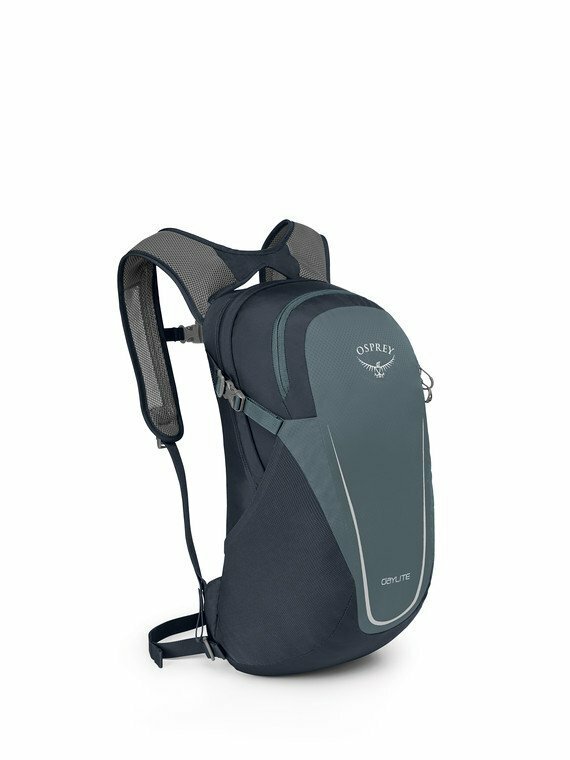 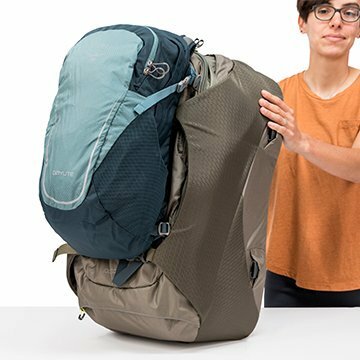 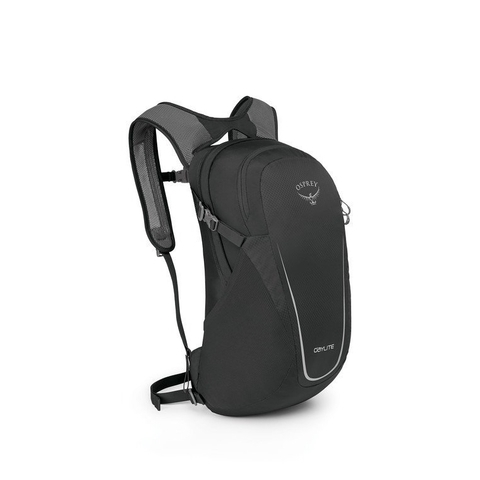 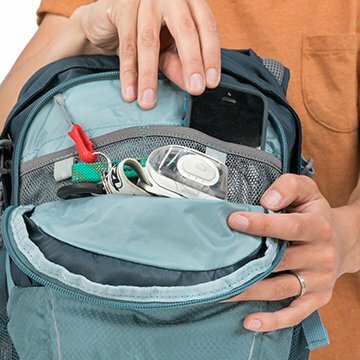 Osprey Daylite Backpack is versatile, easy, lightweight, durable, uncomplicated and comfortable for everyday use in your travel and adventure. 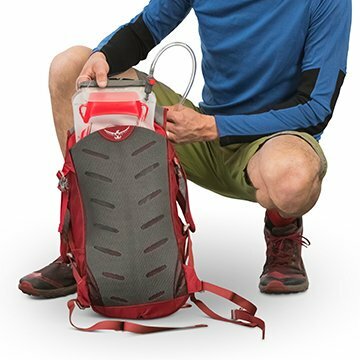 Foam frame sheet with center stiffener allows dynamic body movement while it spreads load across the entire backpanel. 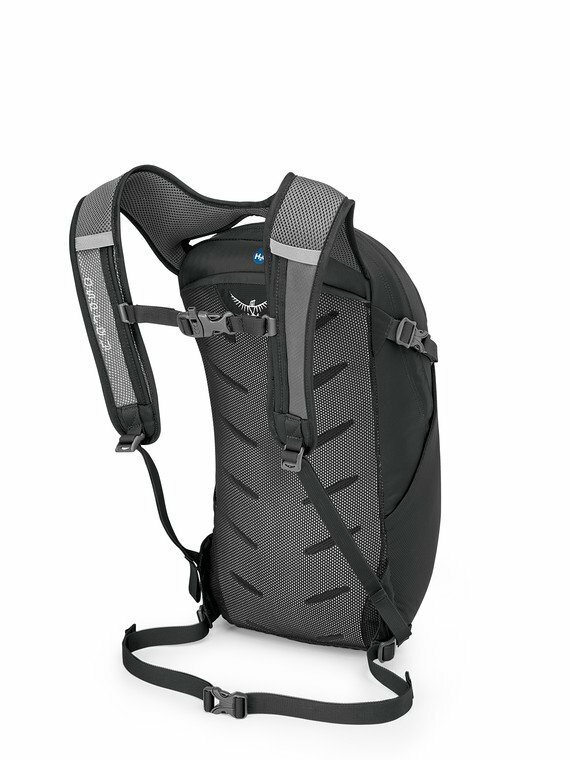 Mesh-covered die-cut foam provides comfort and ventilation.